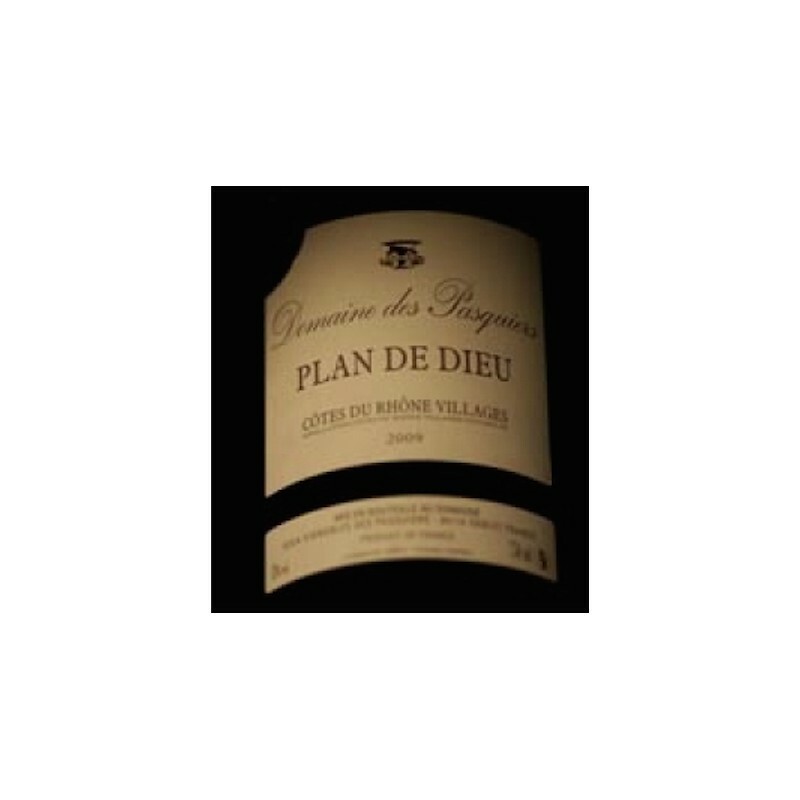 Les Vins Bio : Côtes du Rhône, Côtes du Rhône Villages Plan de Dieu, Côtes du Rhone villages Sablet, Gigondas, IGP Vaucluse. au pied des Dentelles de Montmirail. piscine, beau jardin arboré d’oliviers centenaires, et promenades dans la nature environnante. 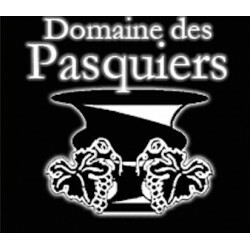 A 30 min d’Avignon, 15 min d’Orange, une halte de charme en plein vignoble. 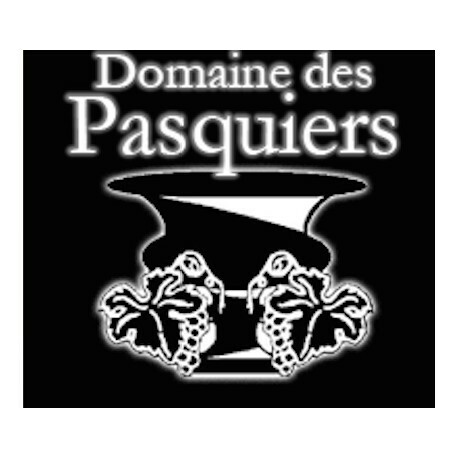 L’occasion de découvrir les vins du Domaine, et de parcourir les alentours. A land of the Mediterranean, Provence is naturally a land of vines. Three generations of winegrowers have succeeded on this vineyard since 1935. 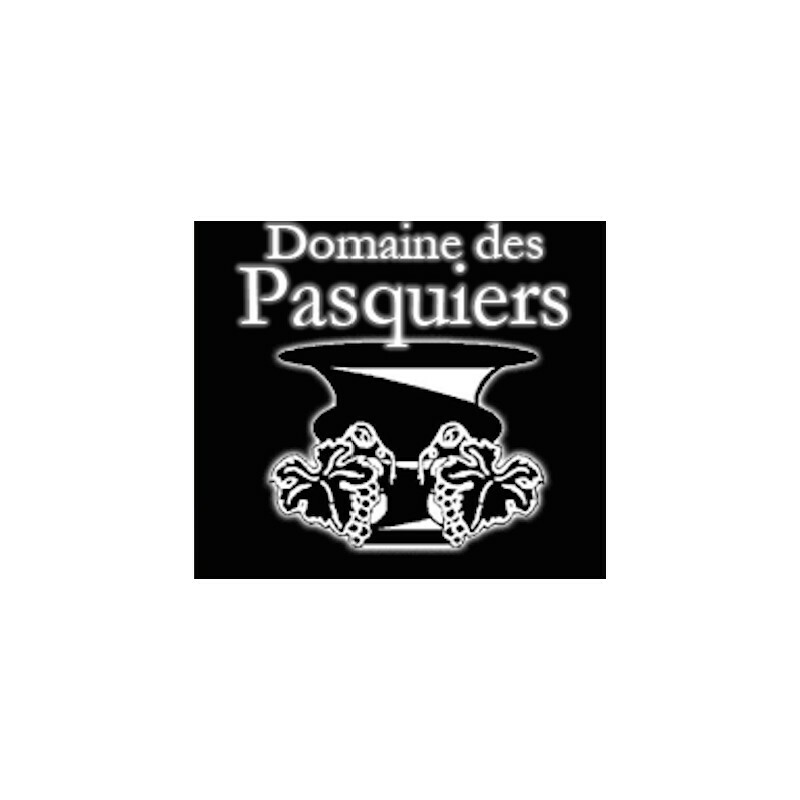 This traditionally-styled winery is now run by the two brothers, Jean-Claude and Philippe Lambert. Both complementary and conniving, they share the same values: respect of the soil, respect of the vines. They work tirelessly to craft elegant wines that are a true expression of this wonderful terroir. Everything starts in the vineyard, that’s why they privilege organic farming since a few years. To preserve the quality of the fruits, the harvest is lightly destemmed, the vatting are short in order to keep the aromatic richness and freshness of the wines. The various types of grape are vinified separately before being assembled. The grape varieties in the vineyard are the most important of the Rhone Valley: Black Grenache for the fruitness and the mellowness, Syrah for the structure and the delicacy and Mourvedre for the depth and concentration. The Domain with its 87 hectares extends on several appellations : Côtes du Rhône, Côtes du Rhône Plan de Dieu, Côtes du Rhône Sablet et Gigondas. Situated at the foot of the Dentelles de Montmirail, the vineyard spread across Plan de Dieu, terraces of red clay recovered by pebble stones which reverberate the sun’s heat at night and keep coolness during day. 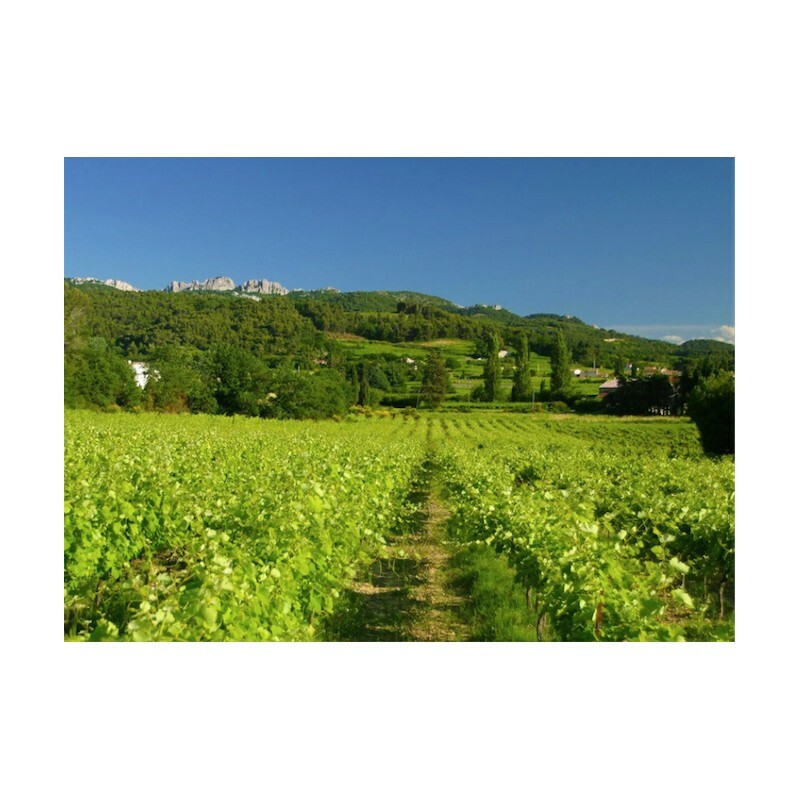 It is the gentle slopes of Sablet where then the grapes are growing on a sandy soil along with gravel bringing finesse and mineral qualities to the wine. Discover the charm and serenity of Provence in this authentic mas restored with taste. a nice garden planted with centuries-old olive trees, swimming-pool and nature walks. 30 min from Avignon, 15 min from Orange, a charming stop in a great vineyard. An opportunity to taste the Estate’s wines and visit the surrounding regions.